lock, allowing the door to withstand pressure. 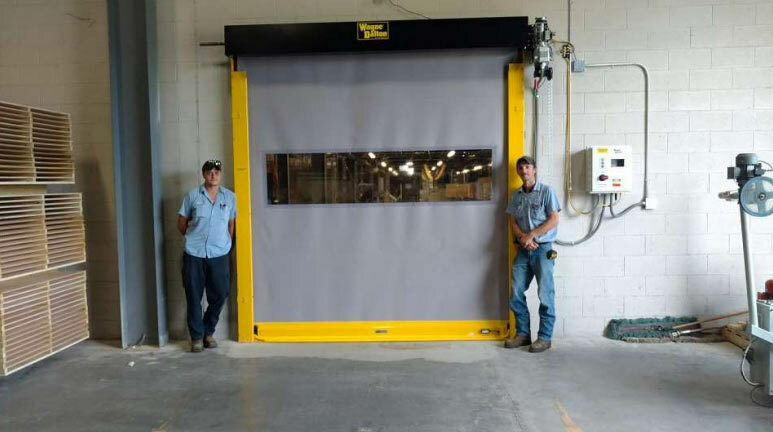 Read the Wayne Dalton ADV-X High Speed Door Press Release for more information. Contact Performance Building Products today to discuss your commercial garage door needs.